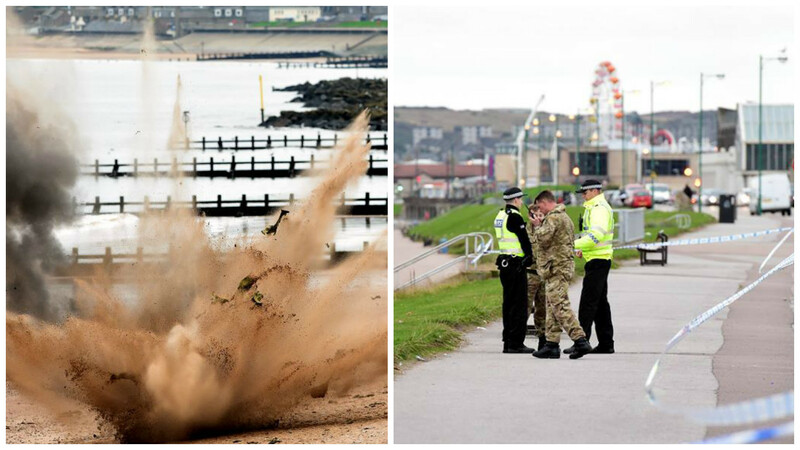 An Aberdeen beach was cordoned off yesterday over a suspected bomb threat. 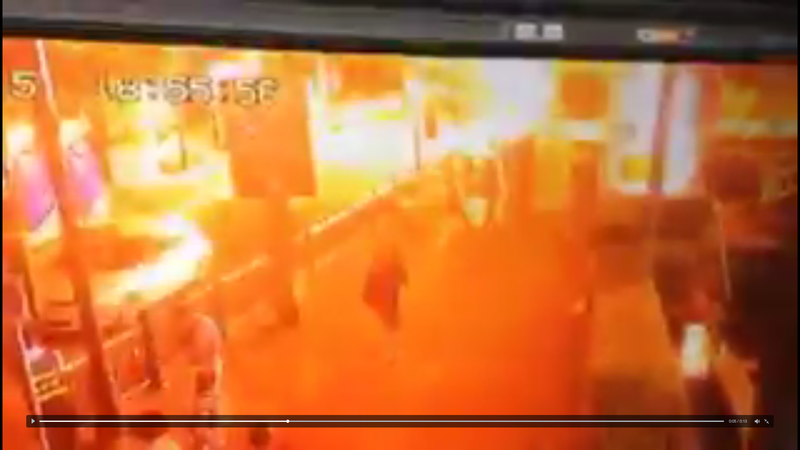 A group calling itself “the IRA” has claimed the bomb attack on a Londonderry courthouse. A policeman has told a court how a man suspected of planning terror attacks kept weapons at his north-east home as well as a book containing instructions on how to make bombs. Bomb disposal experts from the Royal Navy have today detonated a 500kg Second World War bomb found in the River Thames. 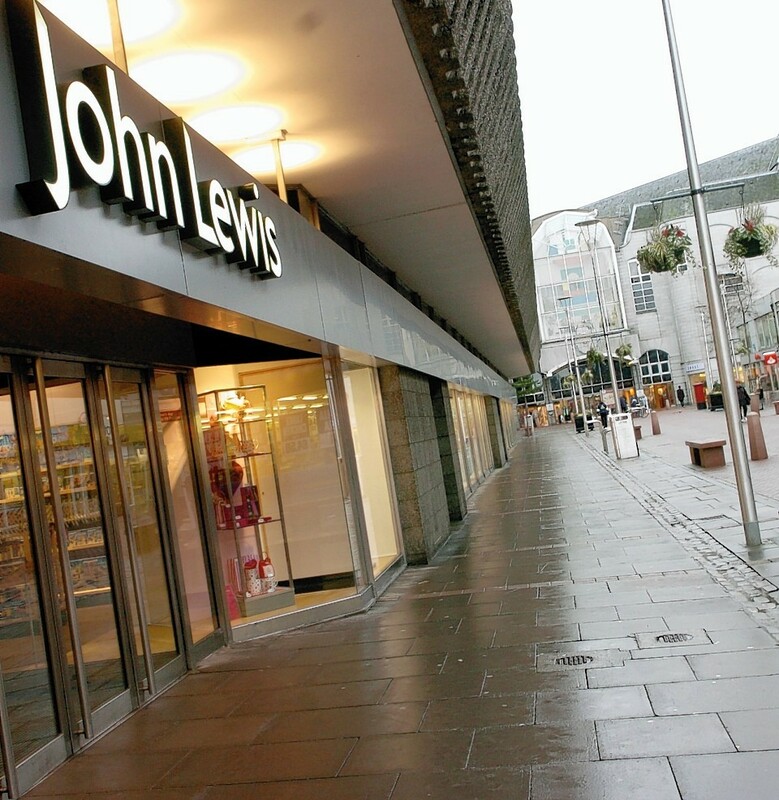 A man has been charged with making a hoax call about a bomb being in an Aberdeen shop. The bomb squad are on their way to Aberdeen after an "unidentified object" was spotted at a recycling centre. 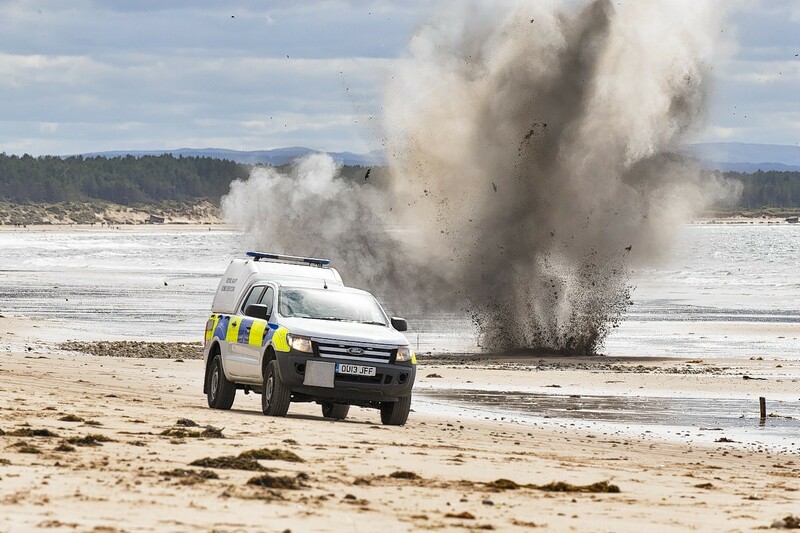 Bomb disposal experts last night urged people to steer clear of suspicious devices after it was reported that a group of children were caught playing with a live war-time explosive on a Highland beach. A stretch of a Moray coastline was sealed off yesterday after an unexploded bomb was discovered washed up on the beach. Aberdeen Beach was cordoned off today after a potentially explosive device was discovered. 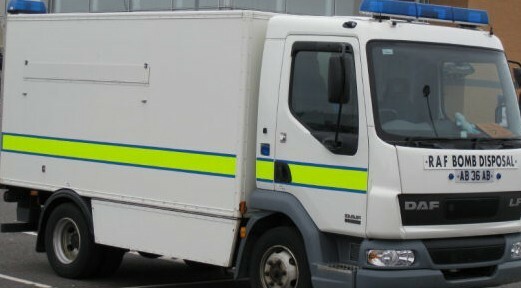 A bomb squad has been called to a north-east building site after an "item" was found on the premises. A teenager who forced the evacuation of 32 flats when he posted a picture of a "very realistic" hoax bomb on social media has been jailed for more than a year. A number of schools have been evacuated over a telephone threat. 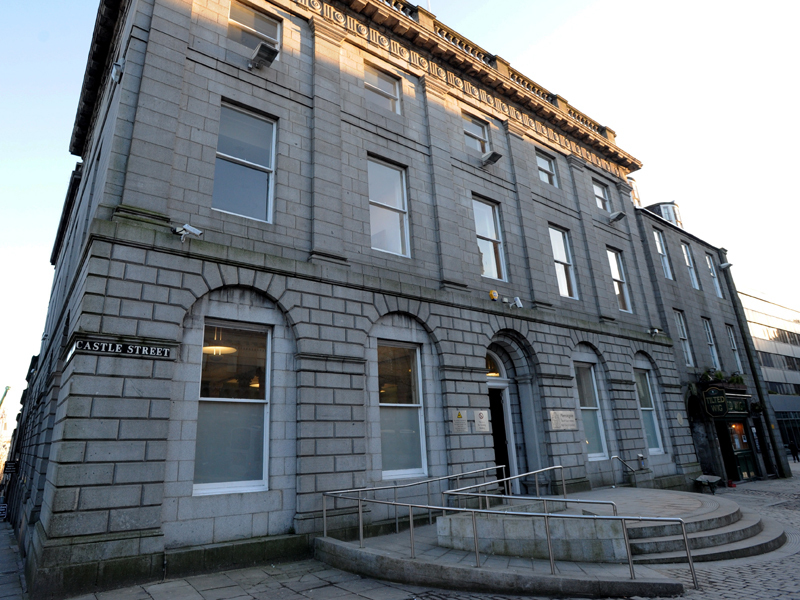 Police in Aberdeen have arrested a 15-year-old boy following a bomb scare yesterday evening. Reports have emerged of suspicious packages discovered in the domestic area of Sweden's Landvetter airport. Brussels police have said there were deaths at Maelbeek police station near EU headquarters during this mornings attacks. At least 21 have died following explosions at Brussels airport and a metro station, local media has reported. The wrecks of two "rare" experimental anti-torpedo ships used to protect Navy vessels from air raids have been discovered in Scapa Flow in Orkney. Police have evacuated The British International School of Stockholm and cordoned off the area around the school . 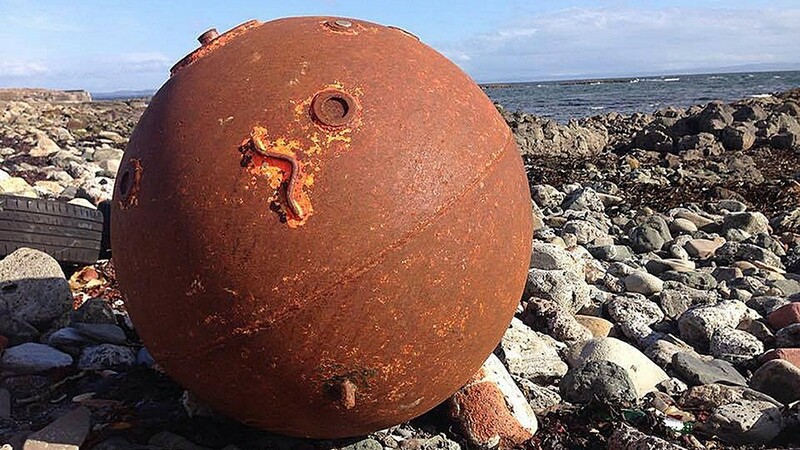 Police in Orkney have cordoned off part of the beach after a badly corroded sea mine was found in the area. The Fishergate shopping centre in Preston has been evacuated due to a suspected bomb threat. A former hospitality manager sparked a major incident at a Scottish holiday resort after building a nail bomb - with SUGAR. 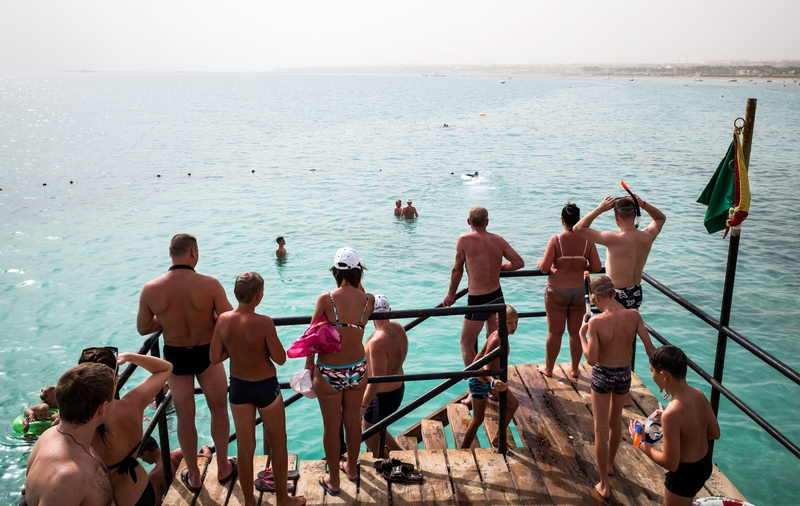 Travel operators have responded to the UK Government's warnings by grounding flights to Sharm el-Sheikh, leaving an estimated 20,000 British holidaymakers and ex-pats stuck in Egypt. An explosive device which washed up on Aberdeen beach has been removed by a specialist bomb squad. A British national was among those killed in an attack on a popular shrine in Thailand, Foreign Secretary Philip Hammond has said. 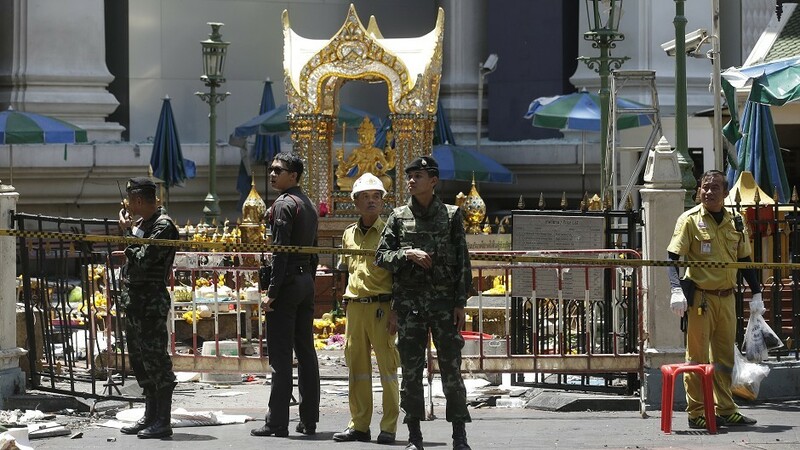 Thai police have confirmed that an explosion in Bangkok which has claimed multiple lives, was caused by a bomb. A bomb disposal squad descended on a picturesque Moray fishing port yesterday to detonate a World War II explosive that had washed ashore.